I don’t know if you can tell from this picture, but my tights are labeled with the bones and cuts of meat found on the human leg. I made them with the help of a Sharpie marker and a tolerant friend, who unfortunately got the terms written on her skin through the tights as well. 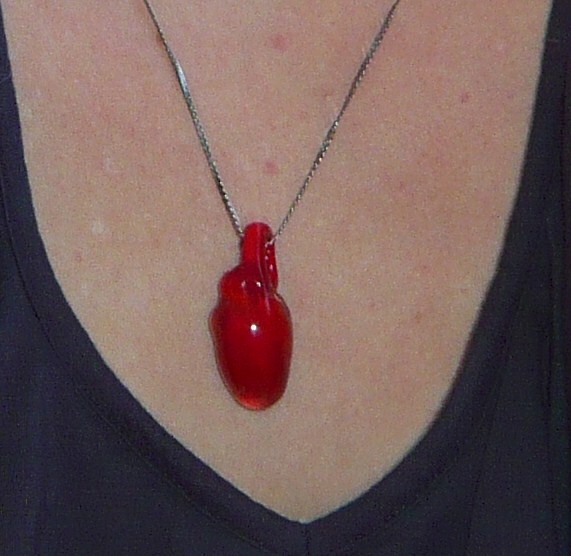 And my necklace is an anatomical human heart in glass. Yes. It’s rainy and chilly and I feel like stomping around the city leading a revolution or something. This outfit is so comfortable and also, I think makes me look like a badass. It shows off my belly, of which I am quite fond. Jeans: Also Target, I think? I also bought some nail polish last night. I like that it’s gunmetal gray and not some sissy girly color. Not that there’s anything wrong with that. Now, onward to start my day. I feel like punching a bear but I’ll probably just be extra militant in my feminism. Get it? Militant? I…I give up. Well, hello. 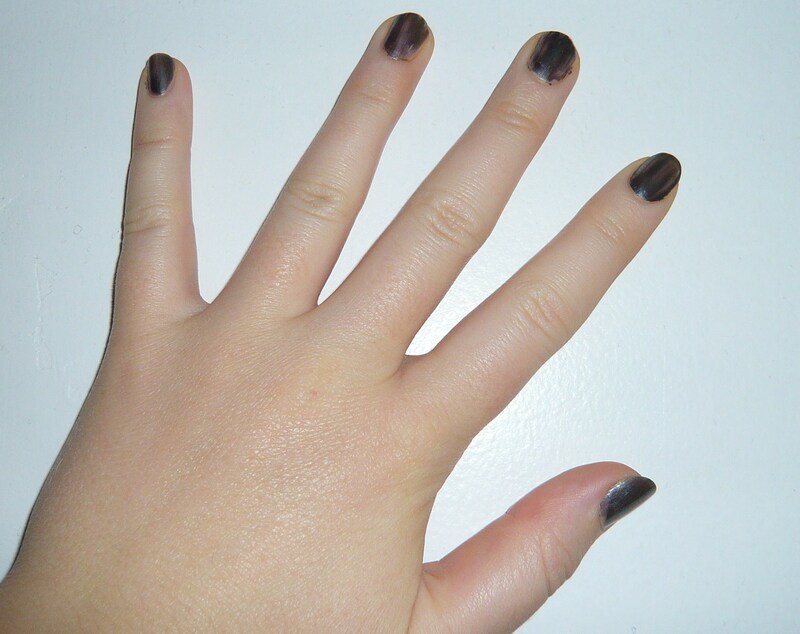 This blog looks so naked without an opening post, so I guess I’ll cover it up a little. This is an outfit blog, started about an hour ago by two friends with questionable taste in clothing. We like things a little garish, a little outlandish. We have a natural affinity for plaid, knee socks, and fluff. Aside from that, though, we have surprisingly different ideas about what constitutes a good outfit. (Part of that might be since Daisy is about six feet tall and I’m maybe five-four, on a good day.) But we both agree that our fashion adventures deserve to be chronicled, so here we are. This is not a high-fashion blog. We probably won’t be on-trend, up-to-the-minute, or any other hyphenated phrase. What this is, in fact, is a style blog, about the doings of two people who have a fair amount of gumption when it comes to clothing. Hopefully we’ll inspire some bold choices of your own.